The artist we at PopCultHQ want to showcase is the incredibly talented artist and remark master Ken Haeser. 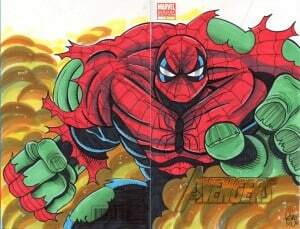 He is credited with spectacular artwork on “The Living Corpse“, “Warmaggedon“, “The Jersey Devil“, “Digital Webbing Presents“, “The Eyes of Asia” and more. 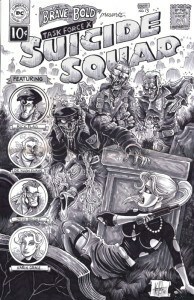 The cover artist for Dynamite Publishing is the co-creator of the cult smash “The Living Corpse,” a Ghastly and Comic Monster award-nominated series. The title was optioned for a film adaptation that is available on DVD, Blu-Ray, and digital streaming entitled The Amazing Adventures of the Living Corpse. 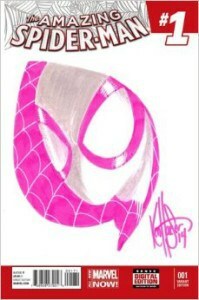 A big fan of sketching Batman and Spider-Man, Ken has shown his vast range with characters from all publishers. 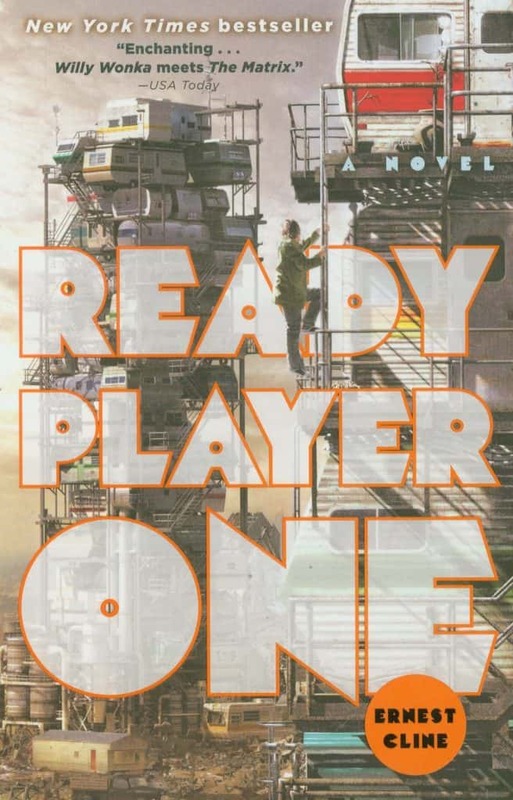 His unique, recognizable style truly captures the character, the image, or the essence of the title he is working on. 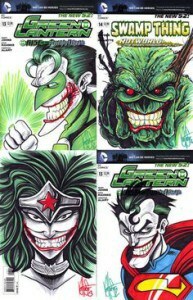 The remarks he does caught the eye of Dynamic Forces, “the Comic Industry’s leader in pop entertainment and collectibles,” and now feature Ken’s work prominently on their website and make available exclusives of his work. 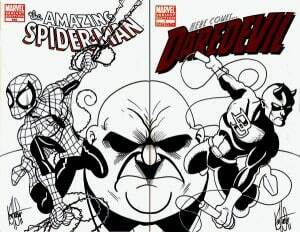 I personally have two of his sketch covers (One b&w sketch and one color) and frankly there isn’t anyone out there right now who can challenge his remarks. He is the only artist I would purchase remarks on blank variant covers. 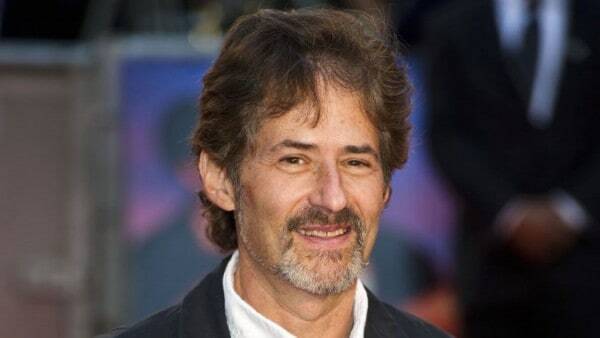 James Horner Hollywood Composing Legend Confirmed Dead! 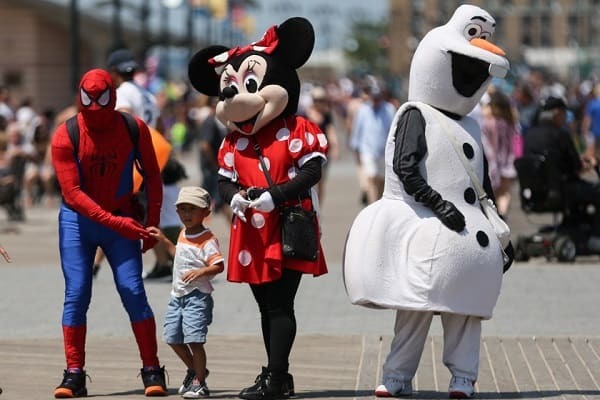 Heroes and Villains Fan Fest: New York Guests List! January 21, 2016 Manny Popoca Conventions, Cosplay, Movies / TV, News, Pop Cult News, Spotlight Comments Off on Heroes and Villains Fan Fest: New York Guests List!